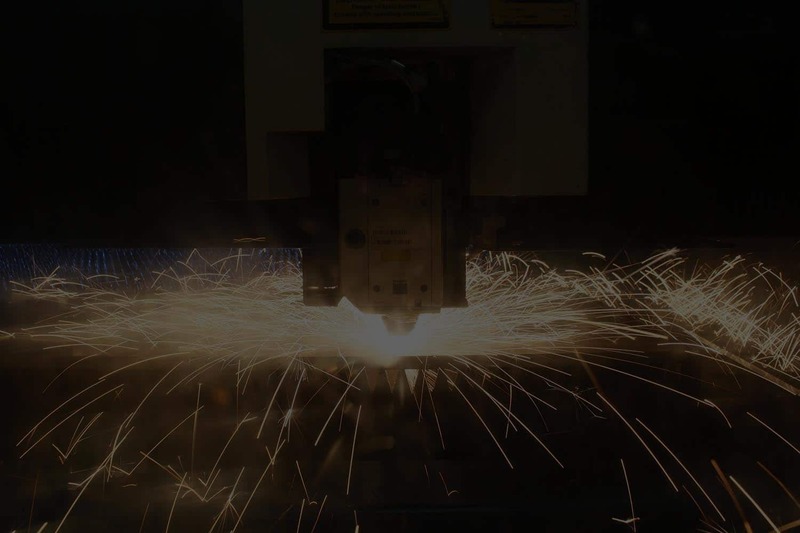 All-Type Welding and Fabrication, Inc. has been providing customers precise, custom and quick metal fabrication and welding since 1987. Original equipment manufacturers (OEMs) trust us because of our ability to meet the most demanding timelines without compromising quality. Contact us by filling out the form.